It’s been awhile since I talked about how my Dad is doing. He’s 95 now, which is a large number when it comes to ages. So how’s he doing? To put it positively: he had a good year last year. He could keep living at home, he updated his website, he enjoyed his music and read books and spent time with family. This year hasn’t been so good. After a fall and a brief hospital stay, he’s had to have someone in the house 24 hours a day. At first this was an improvement: he could safely get out of bed and get to the bathroom, and he was eating better. The companionship was probably helpful too. But in the last few weeks he’s been quickly declining. He has trouble walking for even a few steps, he barely eats, he mostly just sleeps. And a few times he’s been really confused. This week he was really zoned out, except at meal times. He still likes to go out to eat with me– he always orders crepes. It seems the sweet taste buds last the longest. Plus the doctor found something bad on his liver. They didn’t know quite what, and don’t seem anxious to find out. A friend of mine just went through abdominal surgery at a far younger age, and I don’t think Dad could handle it. 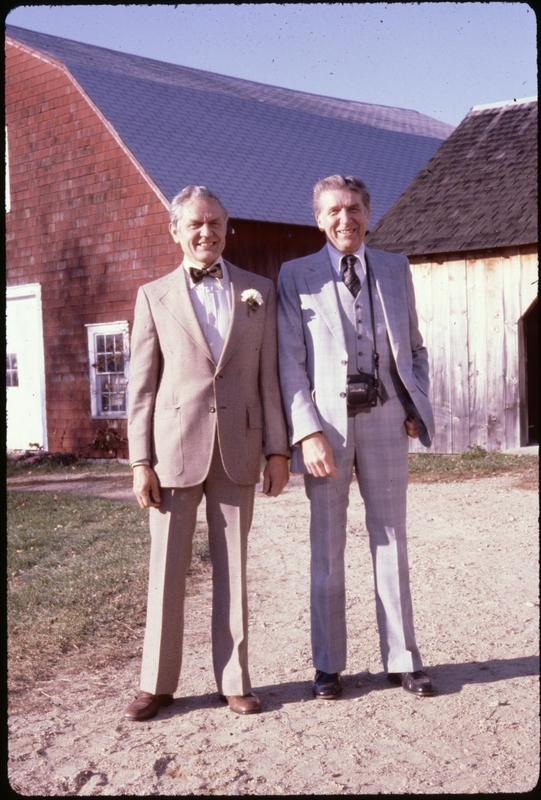 Oh, about the picture: Dad always wore bow ties. For many people this would be an affectation, but he had a good reason. He worked in the printing industry, and when he was a pressman someone had a horrible accident when their tie got caught in a press. Bow ties are safer.